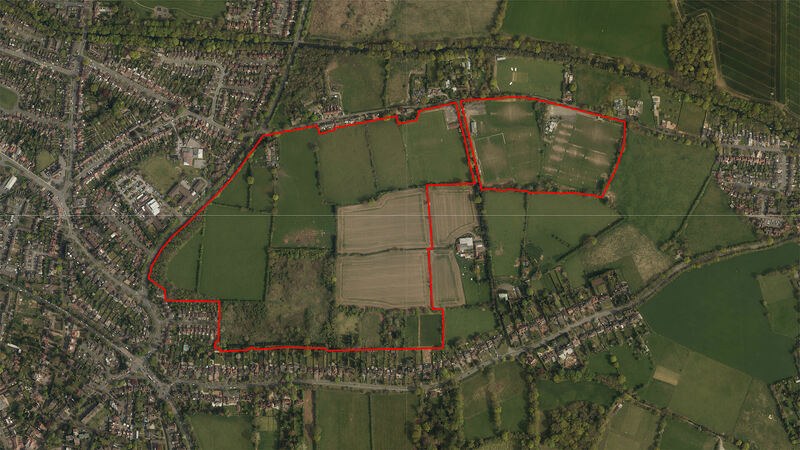 St. Philips has secured a draft allocation across 42.3 acres of land located on the eastern edge of Solihull, a site in multiple ownerships and washed over by the West Midlands Green Belt. 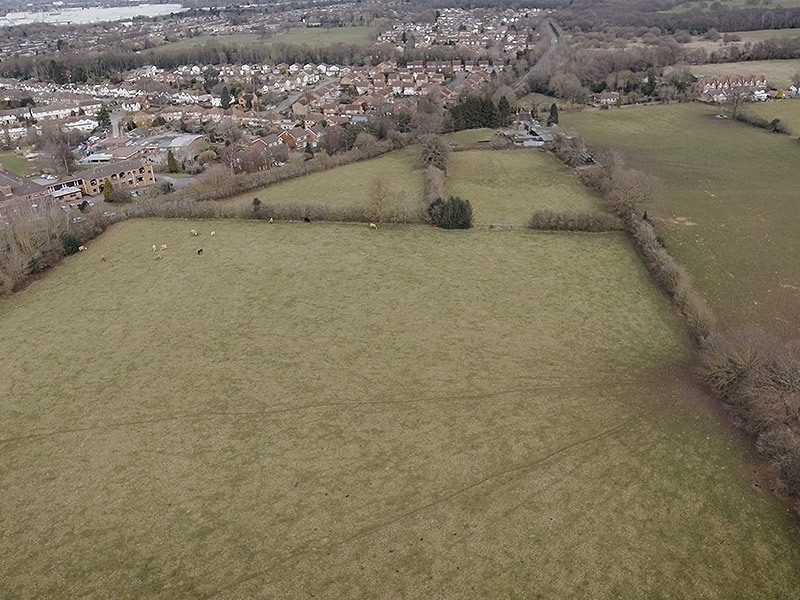 The Local Planning Authority, Solihull MBC, has a long track record of resisting the release of land from the Green Belt, in the past setting itself relatively low housing targets in order to avoid Green Belt release as far as is possible. In 2013, the council adopted a Local Plan which contained a suite of policies for the supply of housing; the lawfulness of the adoption of the plan was challenged by two parties. 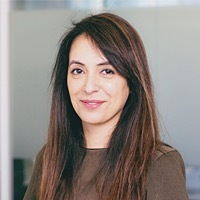 The legal challenge was considered first by the High Court and subsequently by the Court of Appeal with Solihull MBC defending its plan robustly in both courts. Nevertheless, the legal challenge was upheld and the housing policies within the plan were, in effect, quashed with the Council acknowledging that it had to prepare a new plan. St. Philips responded with a proactive approach by identifying suitable housing sites in Solihull, including the land at Hampton Lane. A position was secured on the site and St. Philips instructed their consultancy team to promote it through the emerging Local Plan preparation process. Two documents were prepared; the first considered the housing needs of the Borough and proposed a revised housing target specifically in excess of the number of homes proposed by the Council. The second document focused solely on the merits of the site including the site’s sustainability credentials, technical issues including ecology, trees, drainage, and flood risk plus appropriate design solutions for the site. By taking a proactive and well researched approach, St. Philips managed to secure a draft allocation across 42.3 acres of land.